Local heros, extraordinarily events, standouts abou gst the crowd, inspiring uplifting encouraging stories of home and encouragement, lets together encourage and support one another within our community. Our communitys true life stories of love and hope despite diverse and difficult situations. We at Word On Wheels will start the ball rolling from sad article we saw yesterday ( 20/11/2016 ) on yahoo news. The following information below was not written by us at Word On Wheels, nor do we own thr rights to it, nor are we affiliated with yahoo or anyone who wrote the article , we ar ed putting it here for information purposes only. To go to the source of the article please go to the link below. 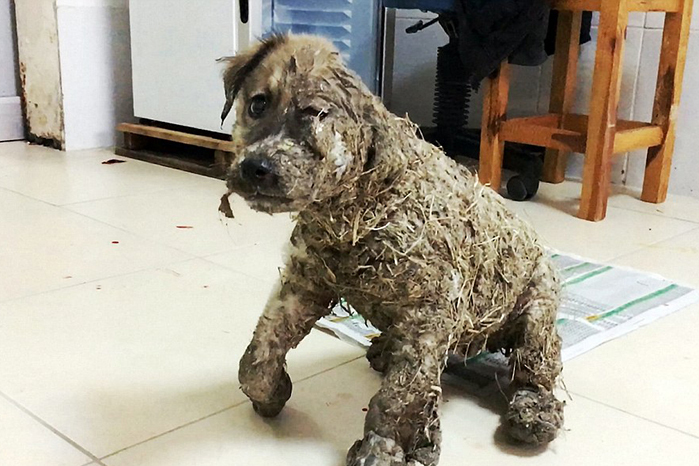 A stray puppy is lucky to be alive after a group of children despicably covered him in industrial glue and dragged him through the mud. 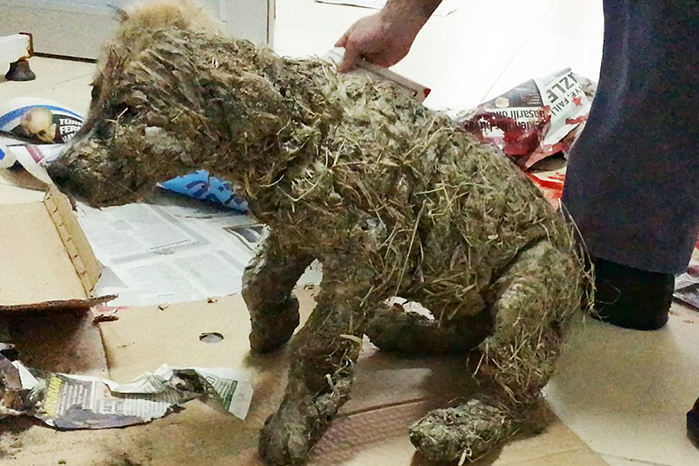 VIDEO Puppy covered in industrial glue and left for dead by children. Source: He'Art of Rescue/Facebook. 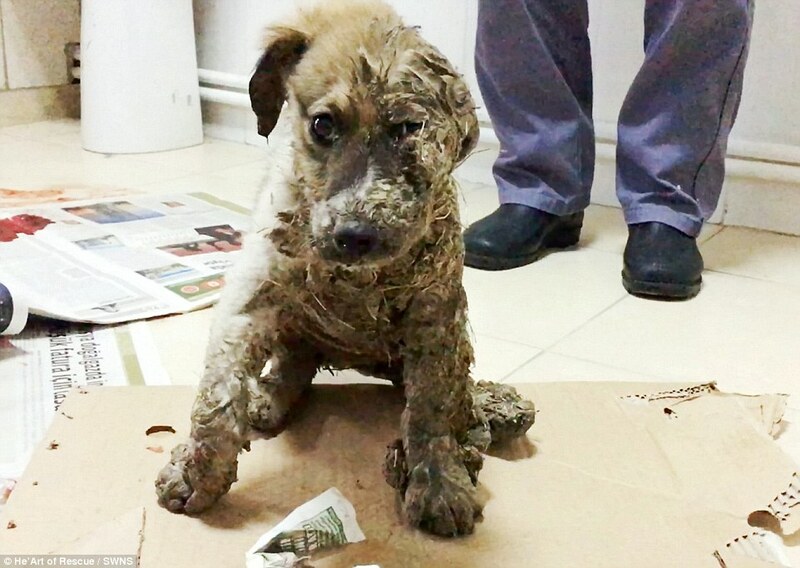 Pascal is believed to be no older than four-months-old and was left for dead near an industrial estate in Istanbul, Turkey. By the time his rescuers discovered the young pup, the glue had hardened into a concrete like substance and one of his ears had lost all blood flow. “Pascal was in a miserable state when I first saw him inside that box. He was not moving, he had frozen, very scared and very traumatised,” Nur Rima Yola, founder of He’Art of Rescue said, who is now caring for the injured pup. His skin so damaged from the toxic chemicals in the glue, Pascal was forced to endure a series of medical baths and a complete removal of all fur. While the images of the injured pup would break the heart of any dog owner, Pascal is now on the mend and has even made friends with another rehabilitating puppy at the He’Art of Rescue centre. The recovery centre said as well as two broken feet, he was so terrified when he got out of the box he shuffled to a dark corner and hid. “This incredible moment of shock; betrayal, terror and pain seemed to have almost materialized in his broken soul. He is just a baby yet, but his eyes look much older. He is expecting the worst," He’Art of Rescue posted on Facebook. “He is doing better, slowly getting used to the staff in the clinic where of course love is being poured towards him,” Ms Rima added. 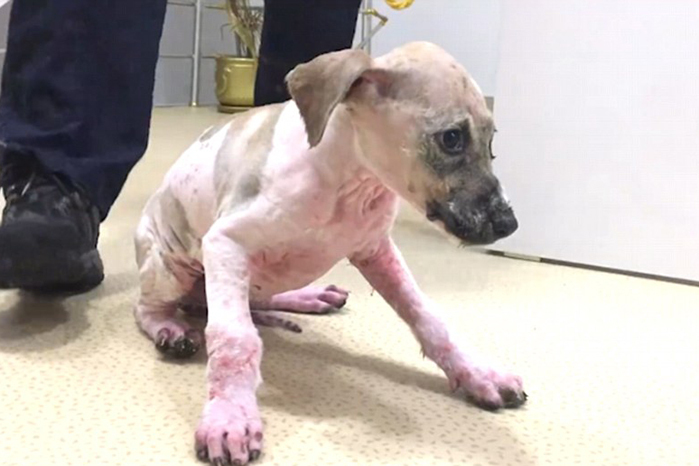 Videos showing his transformation from malnourished and on the brink of death to a healthy, well-fed puppy has drawn more than a million admirers from across the world, with the rescue centre hoping some donations will be made to help cover his growing medical bills. To help Pascal return to full strength, donations can be made directly to the He'Art of Rescue. The Child Ethel is a caring child with a gentle kind loving heart. Unfortunately she suffers from an unknown skin condition which causes her to continually break out in rash and sores and blisters all over her body, as well as stunting her growth and physical development. 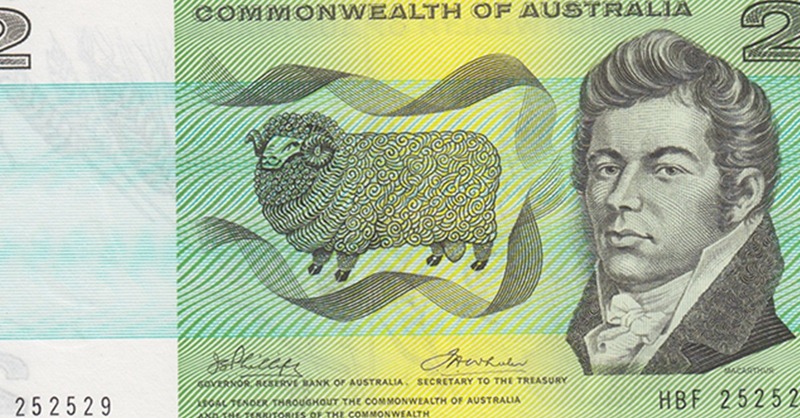 At the moment the causes of this problem is unknown, also a cure for this condition is also unknown. If you are able to assist or know of someone who could be able to help Ethel with either a diagnosis and treatment she and her family would be greatly appreciative. Due to her condition she is unable to play with other children her own age, nor is she able to participate in any physical activities due to the weak fragile body she has because of these symptoms. Her body frame is about the size and built of someone about a third to half her age. Family looks forward to any assistance from the medical field which would be able to assist Ethel in a recovery from this condition she has suffered from for the past 12 years since birth.